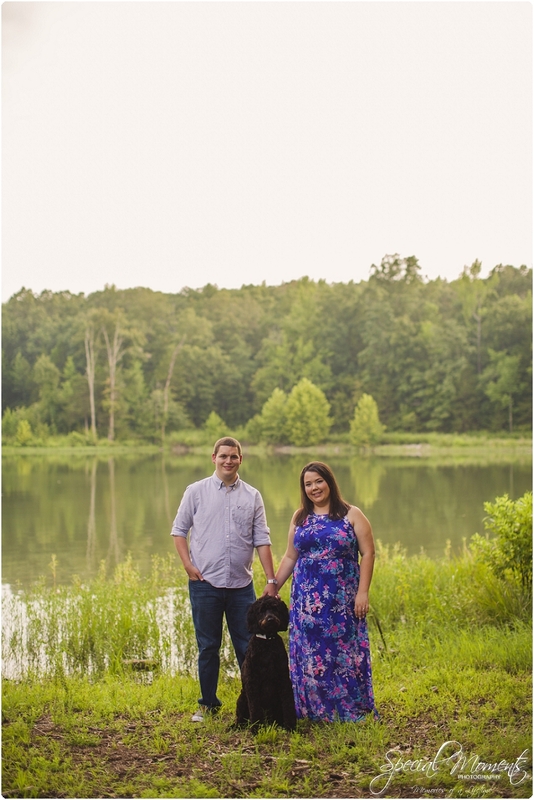 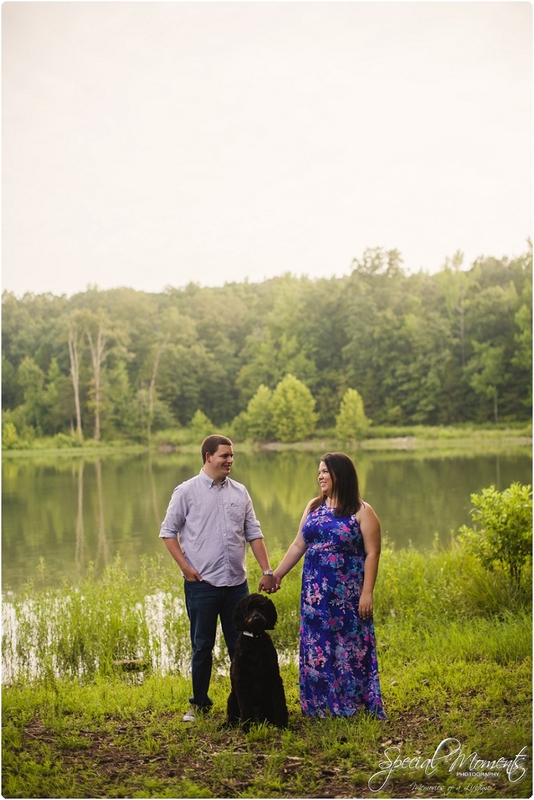 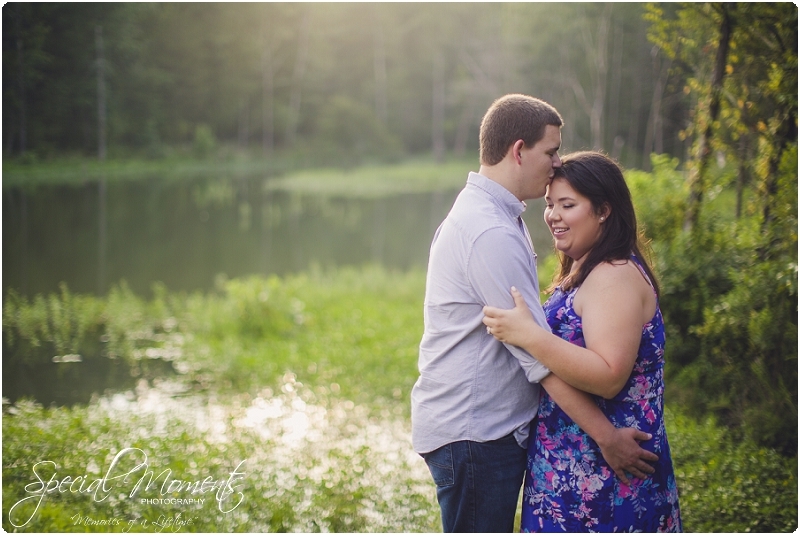 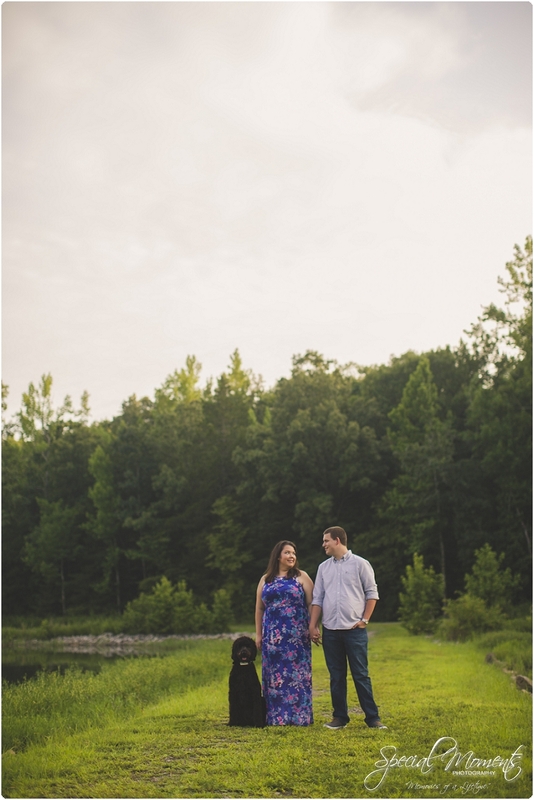 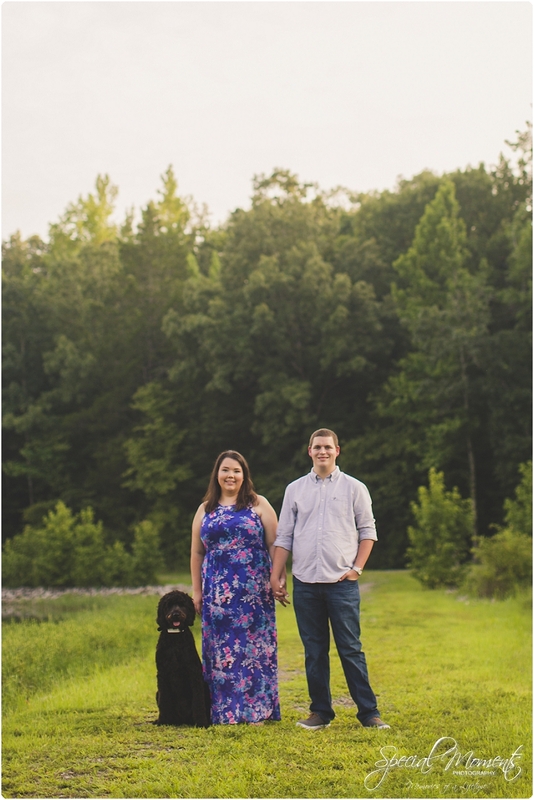 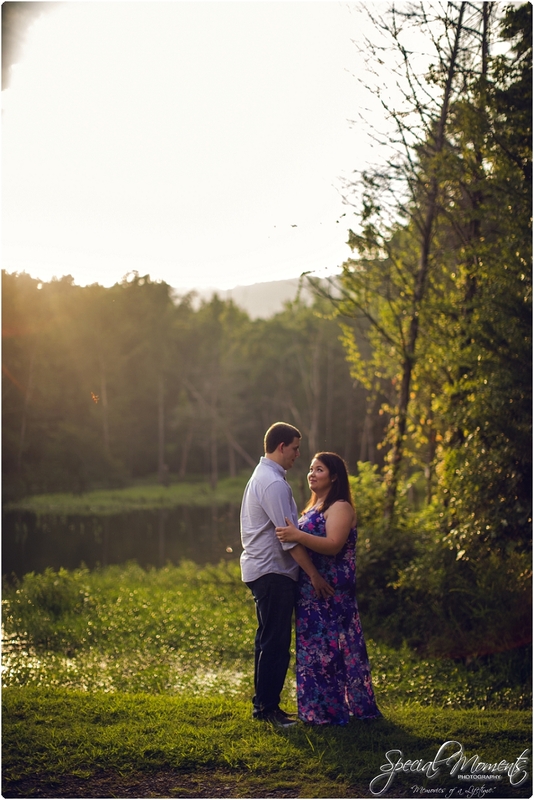 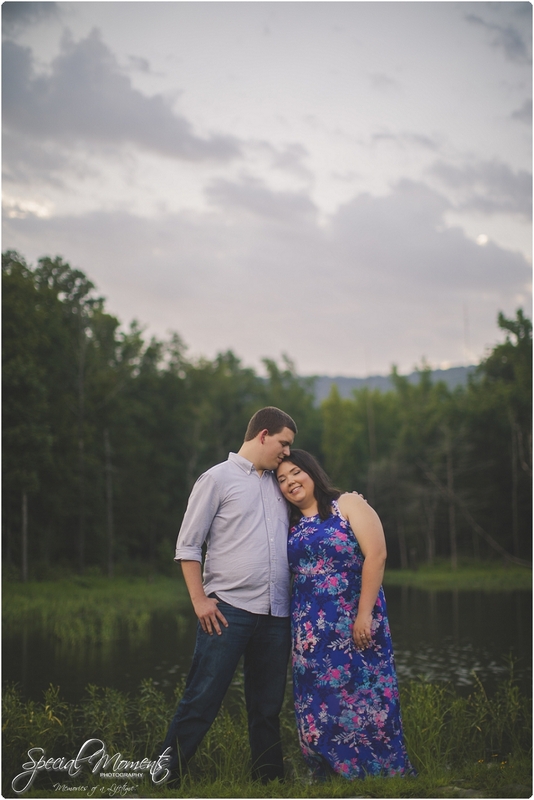 A few weeks ago Janie and I met up with Jessie , Cody and Jack at Lake Fort Smith for some engagement portraits. 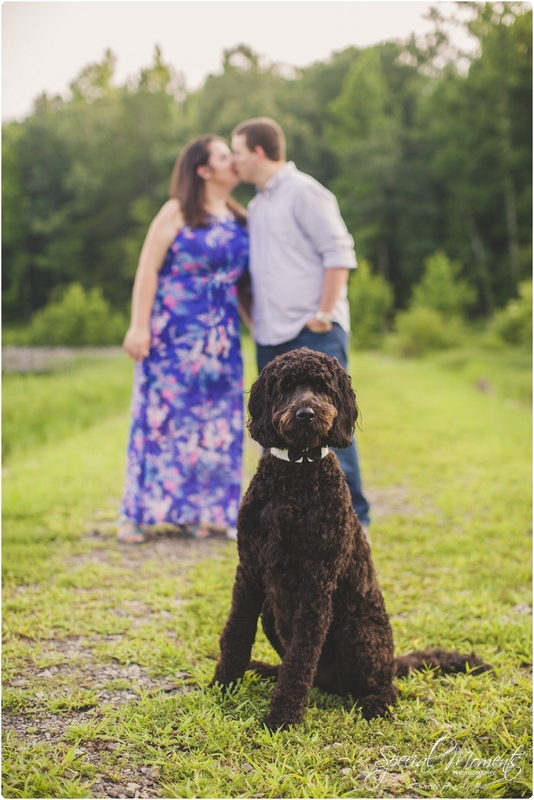 We already knew what a gentleman of a dog Jack was cuz we met him about a week before this. 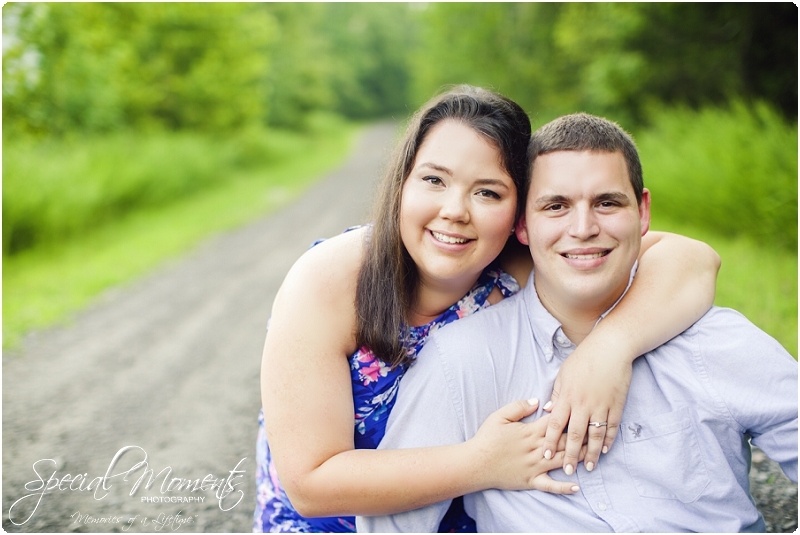 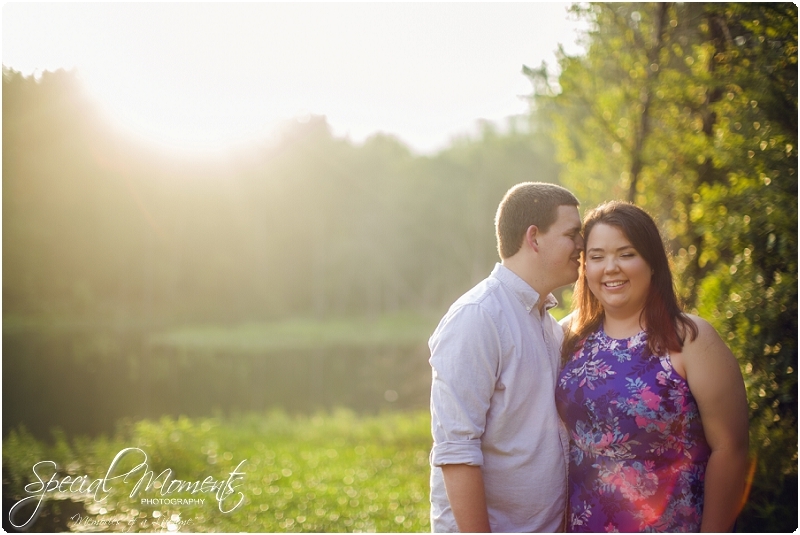 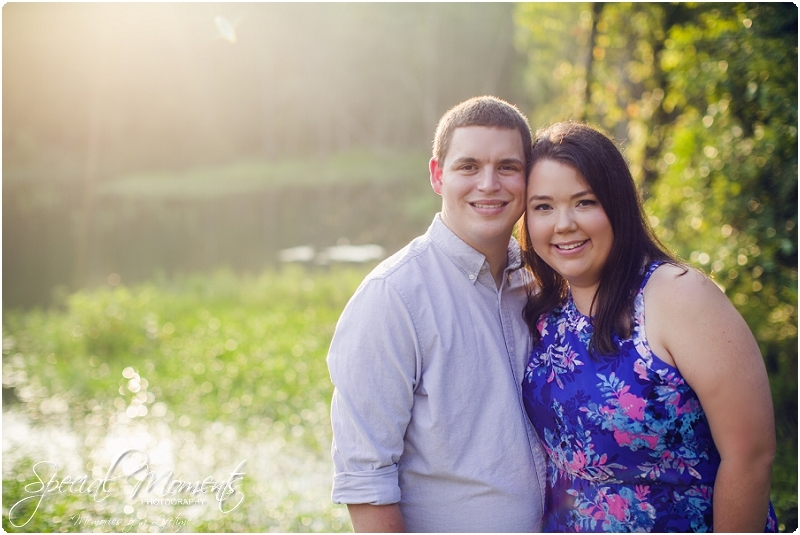 We were excited to get some engagement portraits for Jessie and Cody as we knew they had waited patiently. 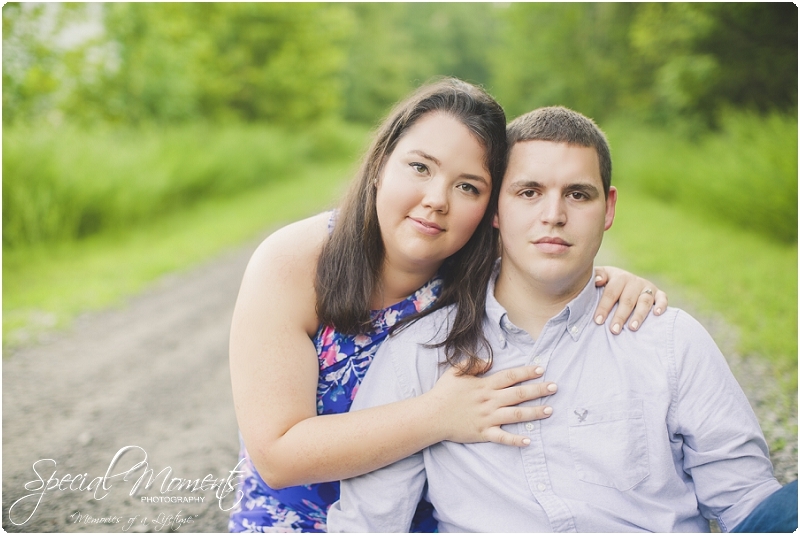 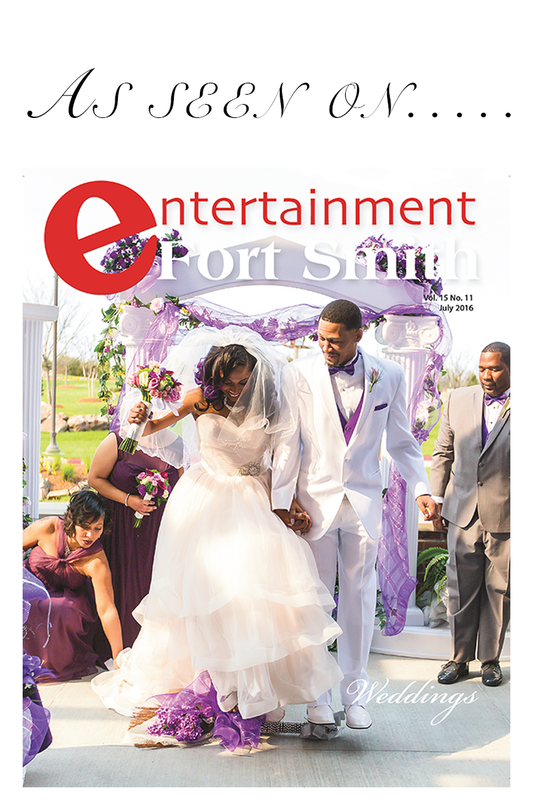 We got some great shots with their sweet up Jack and some images of just Jessie and Cody. 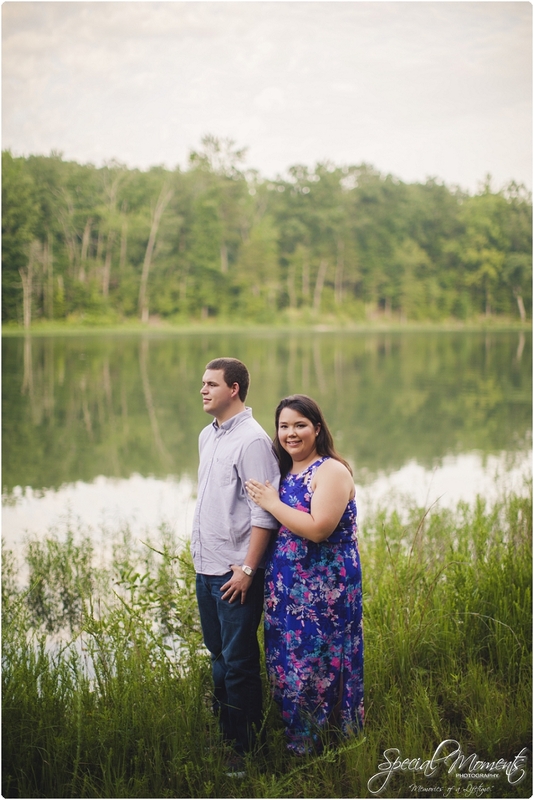 It was a warm and hott day but Lake Fort Smith managed to keep a bit of a breeze on us. 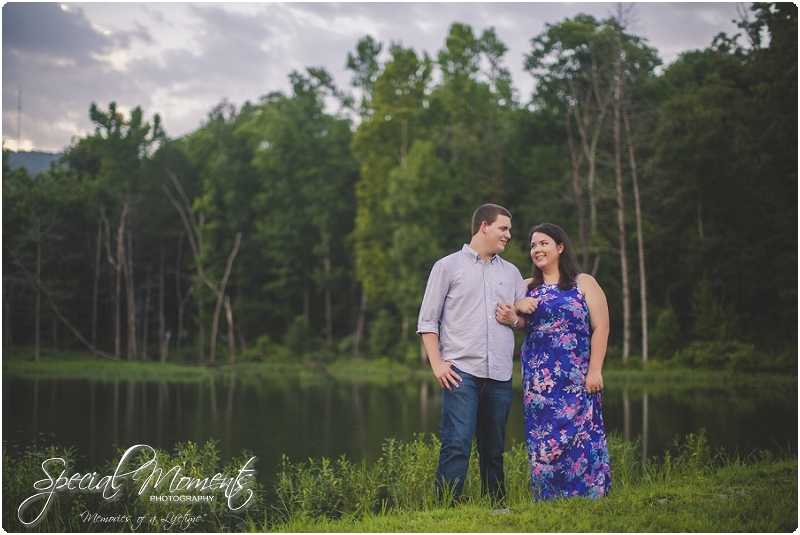 We had so much fun getting to know Jessie and Cody and we can’t wait to shoot their Wedding next May.